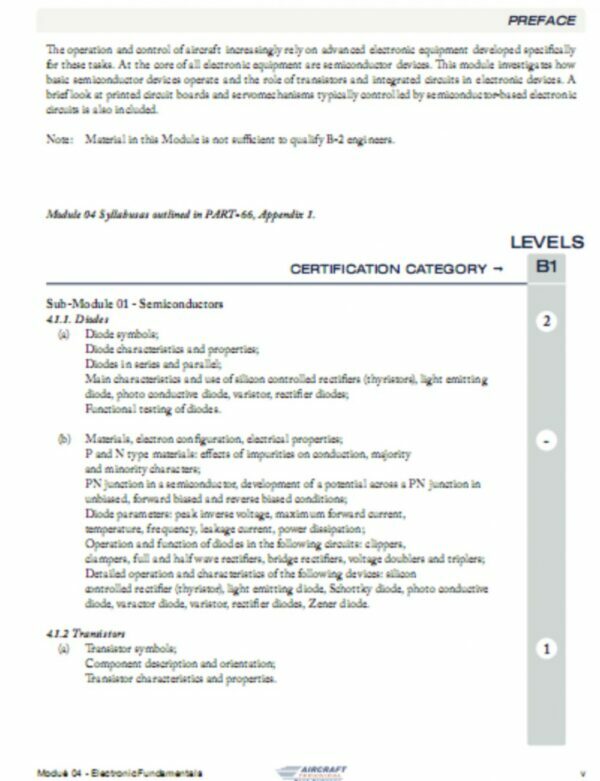 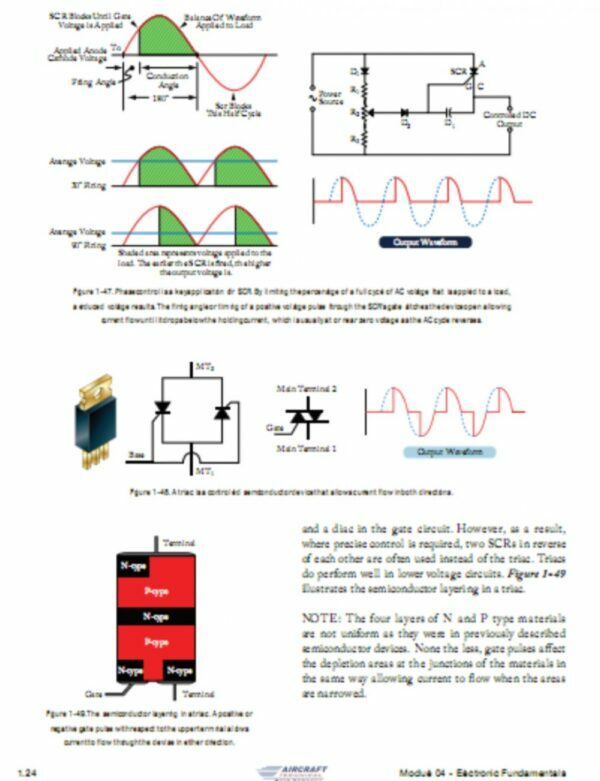 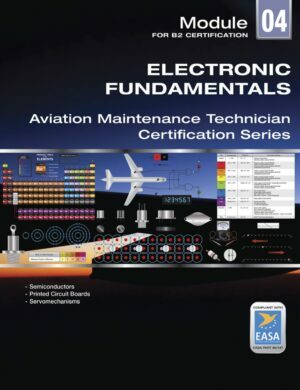 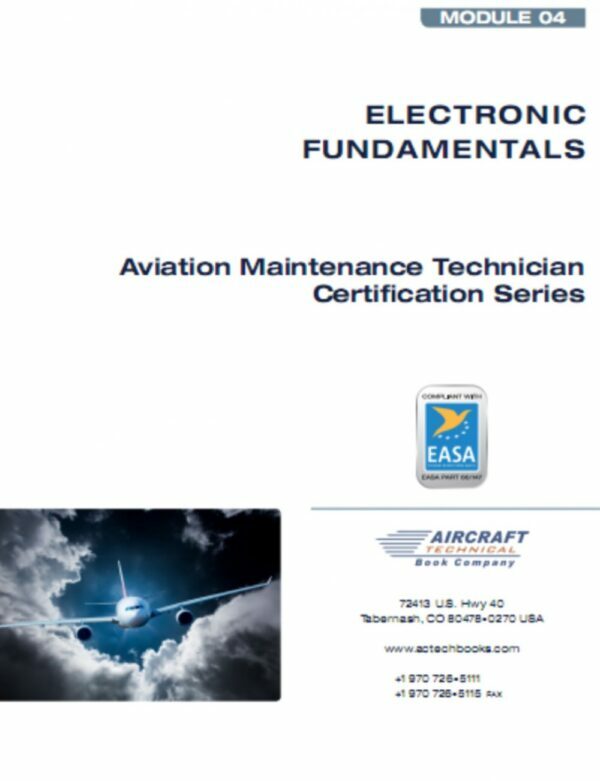 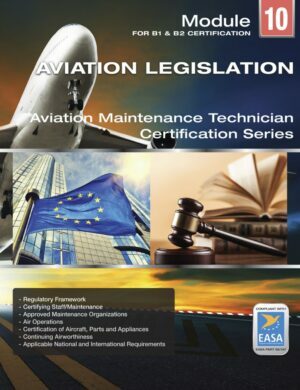 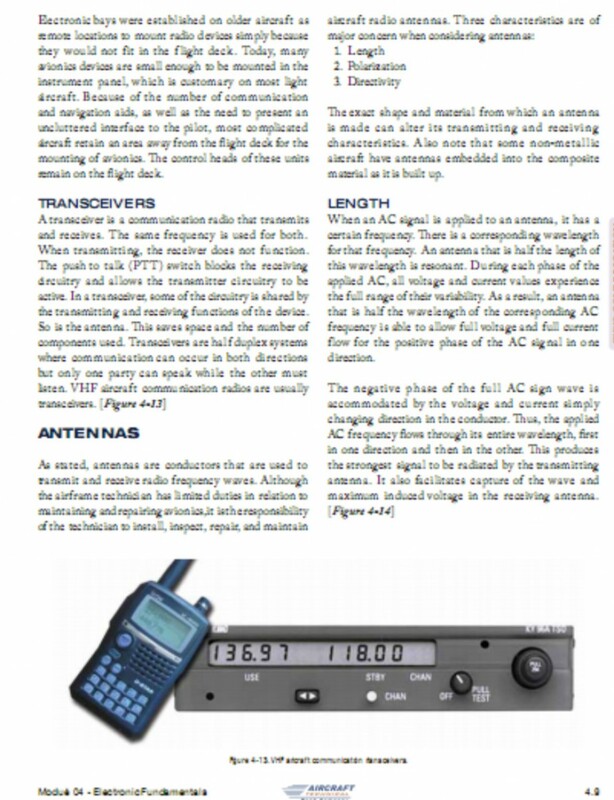 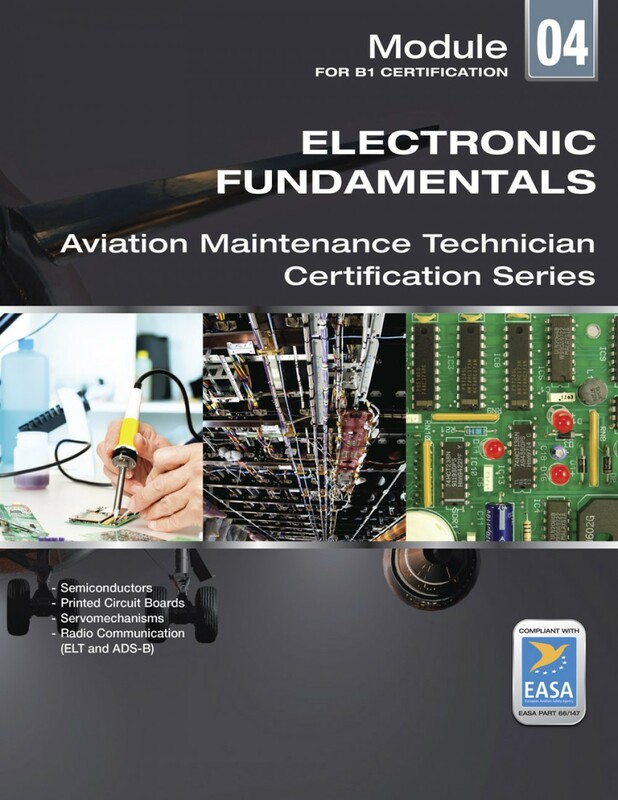 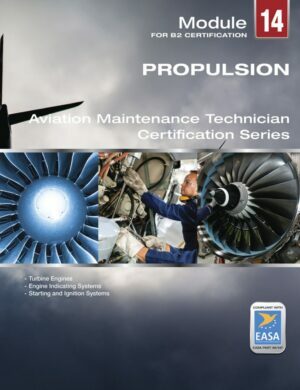 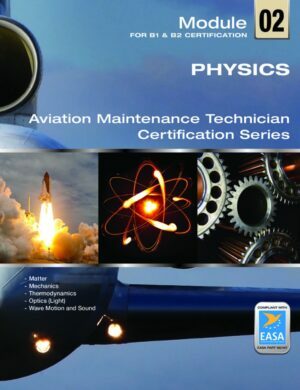 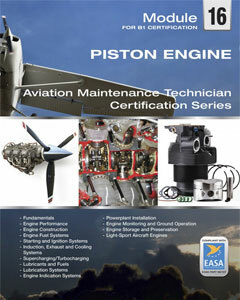 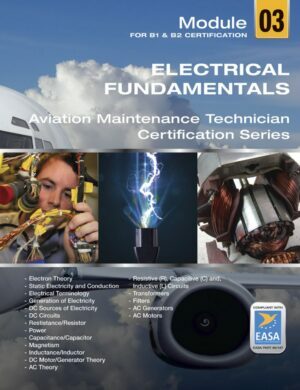 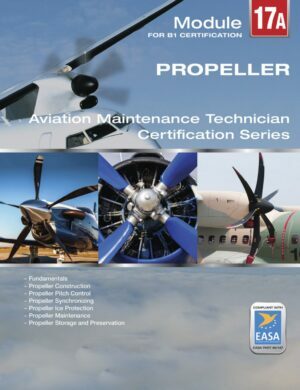 EASA Part 66/147 compliant Module 4 – Electronics Fundamentals written to the levels required for B-1 mechanical students. 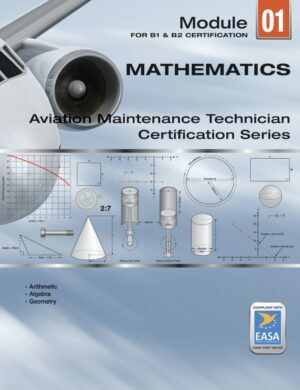 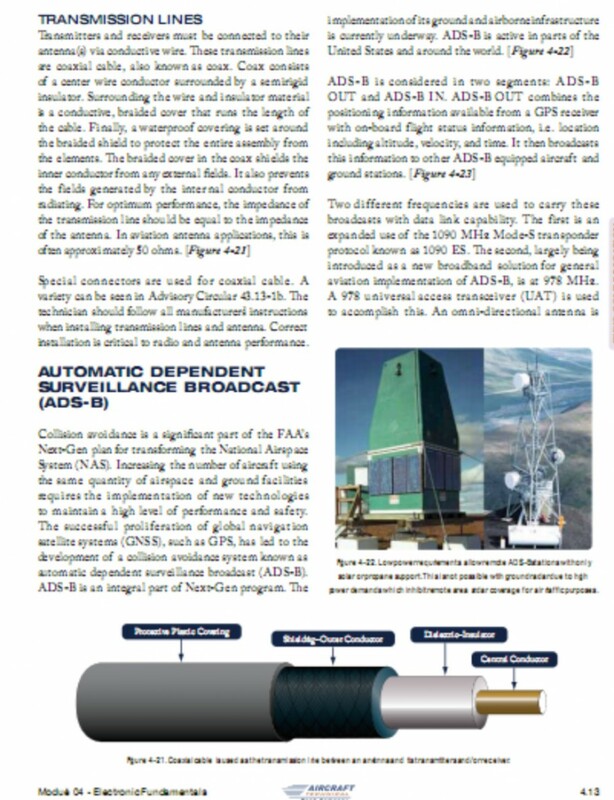 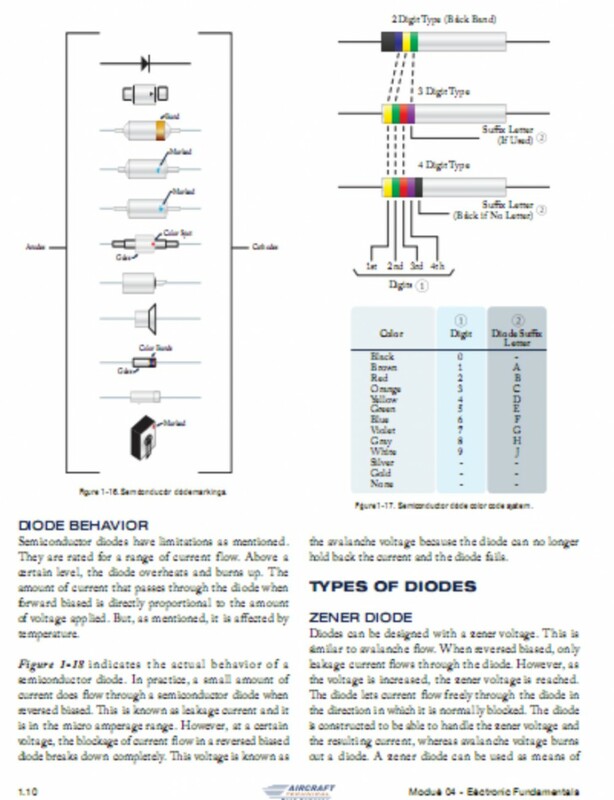 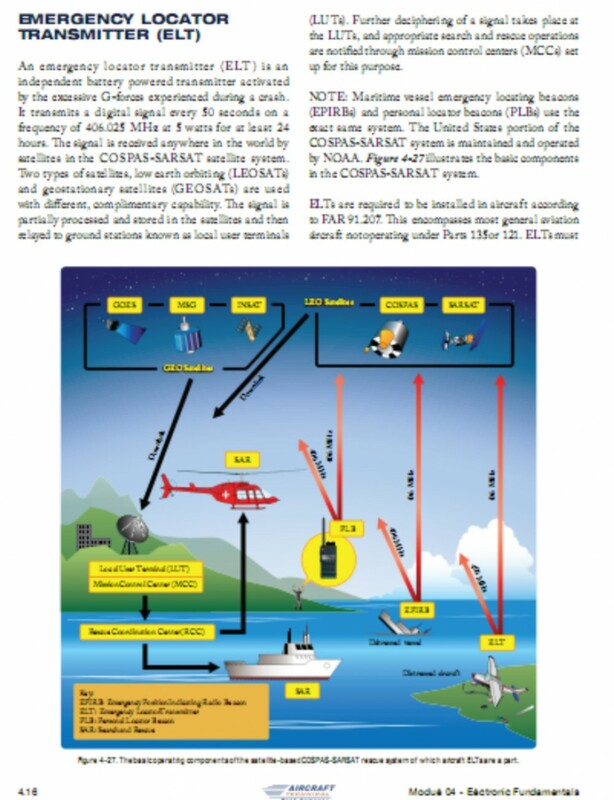 note: If you are a B-2 avionics student, the depth of this manual will be insufficient for your knowledge and testing requirement. 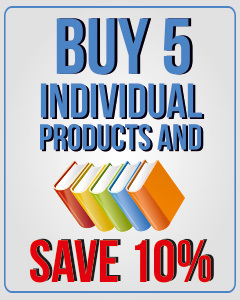 Instead see Module 4 for B2 students at www.actechbooks.com/products/act78.